1. How did you first get involved in coaching? 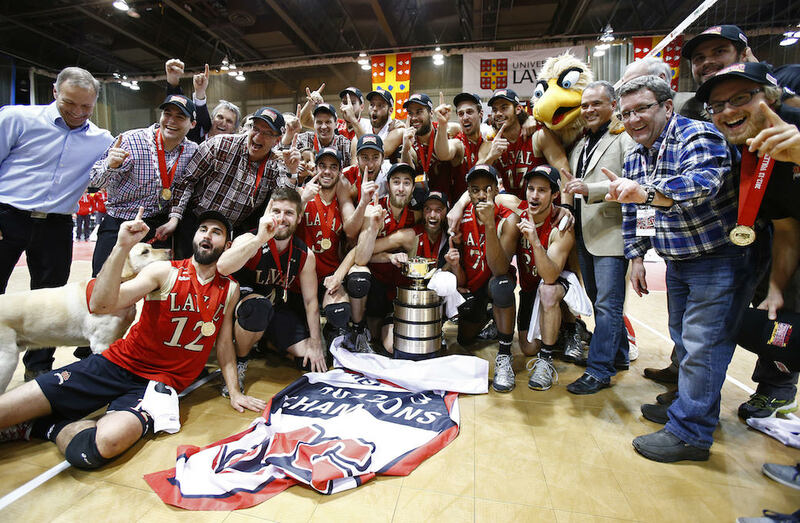 What was your path to your position as head coach at Université Laval? 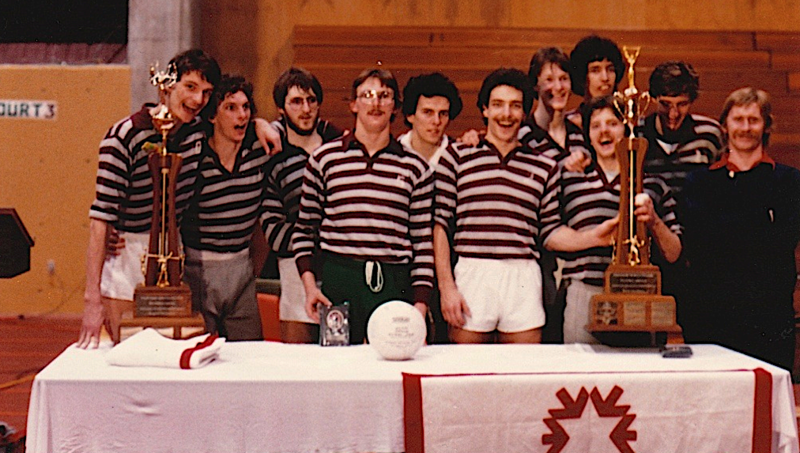 I started volleyball in high school after the Montreal Olympics in 1976. I continued as a player with the Limoilou Titans in Cégep and then joined the Rouge et Or at the varsity level while studying theatre. After two years of unsuccessful auditions, I changed paths and began my studies in physical education. 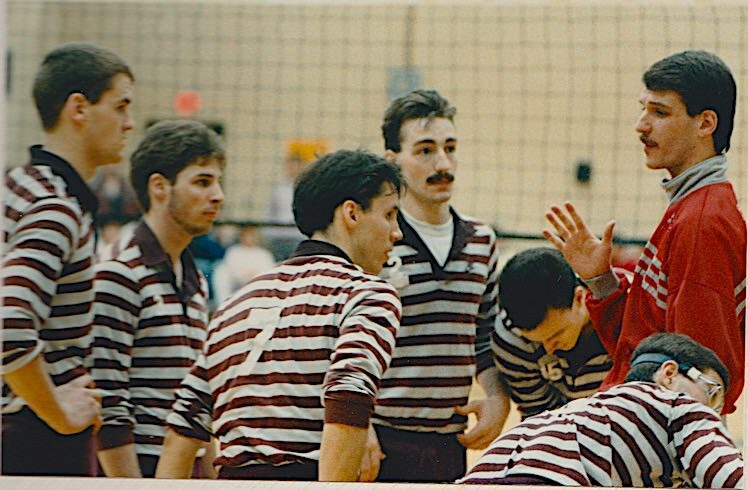 At around that time, in 1985, I had the opportunity to become assistant coach with the AAA team at Cégep Limoilou, then as head coach the following year until 1992. After six years of success with the Titans, I was offered the position of head coach with the Rouge et Or, and I’ve been there since. This year will be my 27th season. 2. Who are the people that have influenced you the most as a coach? The first two coaches I had as an athlete are André Tremblay (Neufchâtel High School) and Pierre Hébert at the Cégep level at Limoilou. 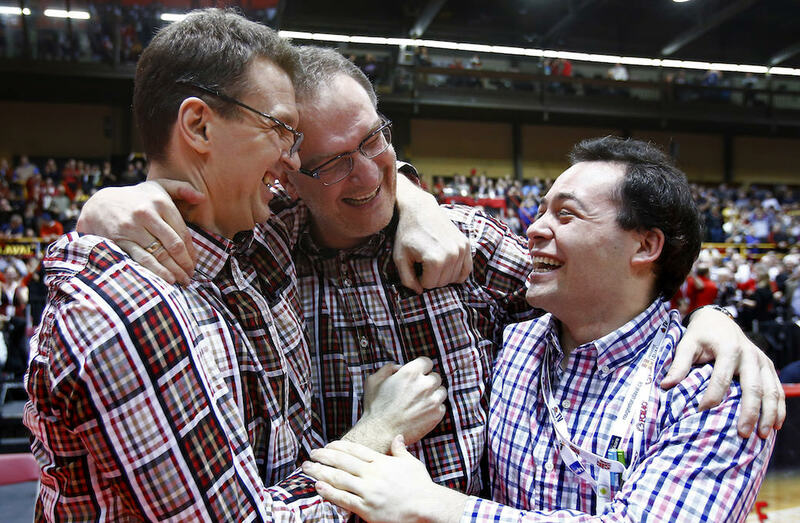 They’re the ones who invoked my passion for volleyball, taught me about pushing my limits and showed me the important values that guide teams throughout the difficult journey of excellence. 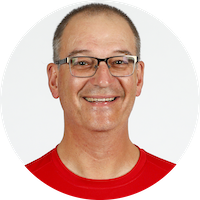 Afterwards, another influential person was my friend Michel Paiement, who at the time was technical director of Volleyball Canada. 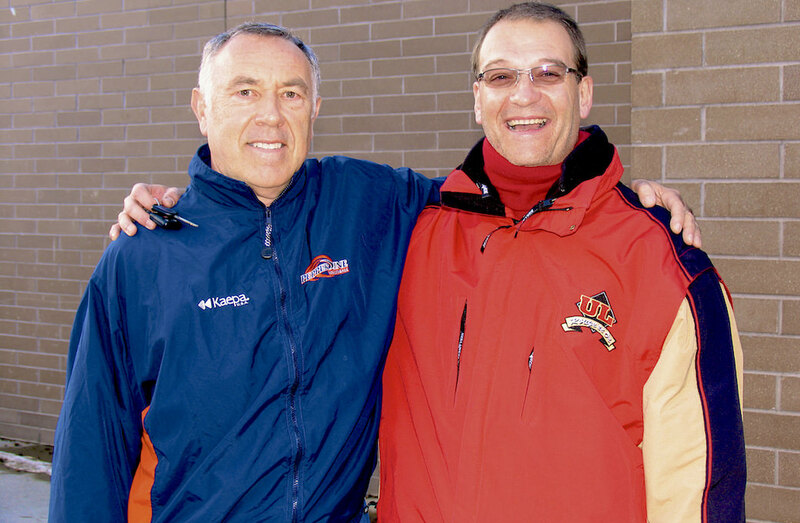 I had the chance to work with him as assistant coach of Team Quebec at the 1986 Canada Games. We reached the final, and he’s the one who really helped me develop on a technical and strategic level. The long hours of watching video to build an effective game plan and make good tactical decisions - I learned all that with him. We live in a time where everything is fast-paced, sometimes even too fast-paced, but bringing about change still takes time. Although over the years we’ve developed more of a listening ear with our athletes, our approach is still quite directive. We believe that even if they have quick and easy access to knowledge, young people today need leadership more than ever. They need mentors, and this is one of the roles we take to heart. 4. Which coach do you admire the most and why? Without a doubt, Coach Marv Dunphy who has retired from coaching at Pepperdine University. He coached the American team for several years and led his team to the gold medal at the 1988 Olympic Games in Seoul. 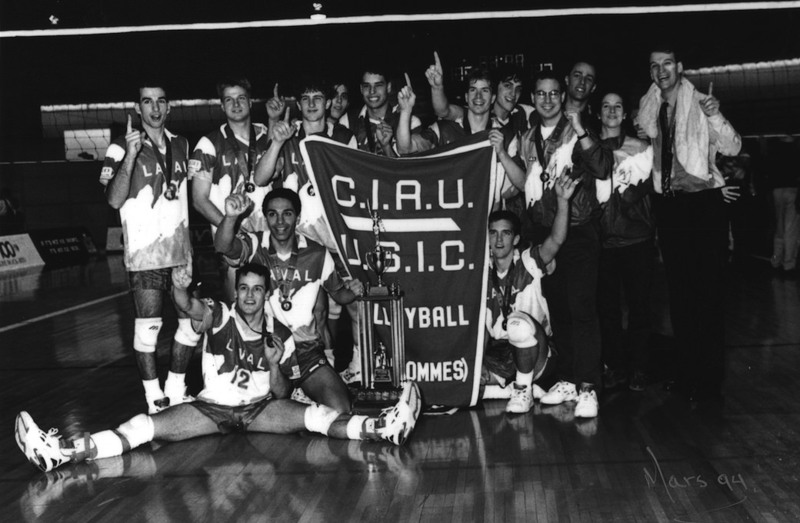 Marv is probably one of the team sports coaches of our century who has most influenced men’s volleyball. 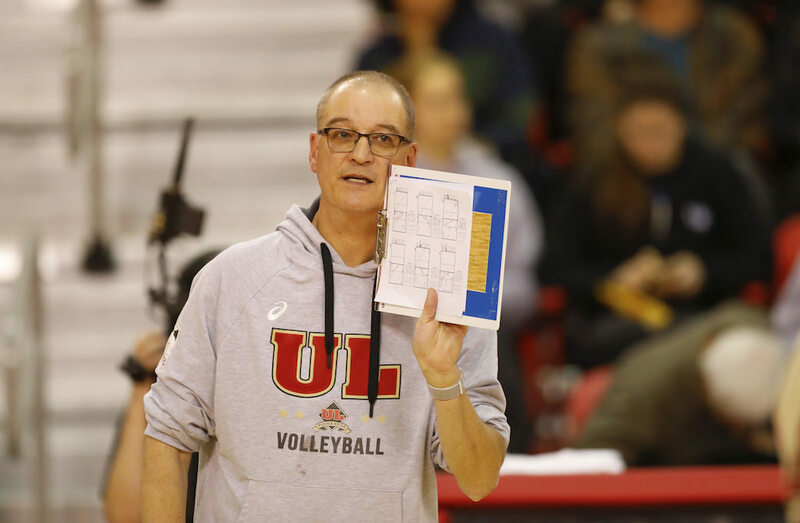 Marv had a human-focused approach that he applied with precision and skill, which he coupled perfectly with the statistical and technical knowledge of modern volleyball. Marv remains one of the few coaches that I’ve ever been around who’s able to teach using the “Now try this” approach rather than the “But do or don’t do that.” It’s been a privilege to know him during my career, to discuss and exchange regularly with him on coaching. He taught me a lot and I will always be grateful to him. It would be unfair for me to rank the best moment of my career, although I must admit that the 1994 and 2013 national championship wins are two of my best memories. I still believe with humility that the most important thing for me has been to continue to accompany all these athletes on the path of excellence for more than 30 years. 6. What’s the best advice you can give to an athlete or to an athlete’s parents? To offer young people the happiness of experiencing and practicing several sports and various activities. The richness in the development of a young athlete obviously depends on the understanding and mastery of their chosen discipline, but also on the early development of a positive attitude towards the learning process and a great ability to adapt. I think that young people who try several sports and artistic disciplines are more likely to develop these qualities of effort and commitment and have a better chance of succeeding. 7. How have you changed as a coach over time? What principles/values etc., have remained the same? “Simplicity for more efficiency” is a key phrase that I like to repeat to myself regularly in all areas of my coaching. 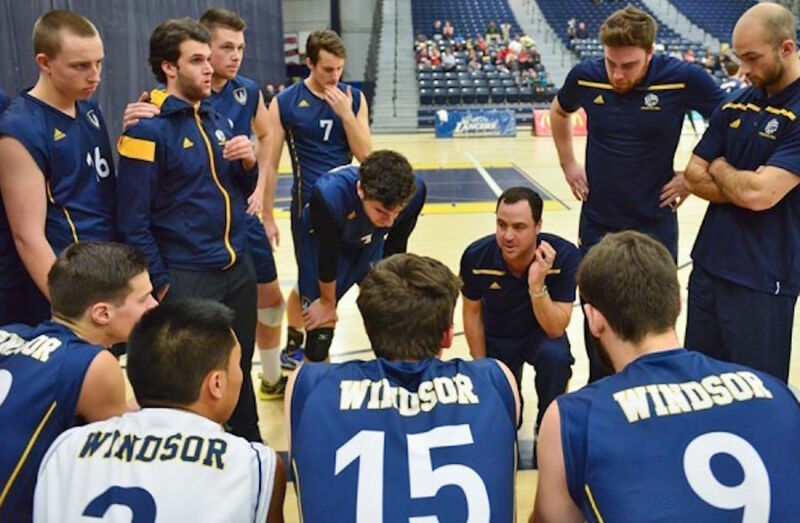 Volleyball is a complex team sport that requires high skill level in several technical and tactical aspects, both individual and collective. I now strive to make things simpler for the players to help them better perform the task at hand and better understand the game. To be honest, all forms of artistic or cultural activities make me happy. I really enjoy going to the movies or the theatre, taking photographs, or going to exhibits. What fills me with happiness is sitting down for a good meal, drinking and chatting with my friends.